This collection explores the social and political dynamics of this important region in transition to a post-neoliberal era. 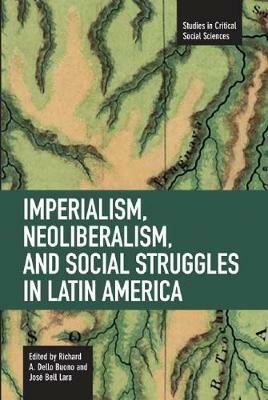 It considers the intense regional crisis created by neoliberal policies, and also provides a sympathetic yet critical evaluation is offered on the diverse development strategies that have been pursued by four leftist governments in power, namely, Cuba, Brazil, Venezuela and Uruguay. Constraints facing the region are discussed and consideration is extended to some of the emerging social movements that seek to radically transform Latin America.